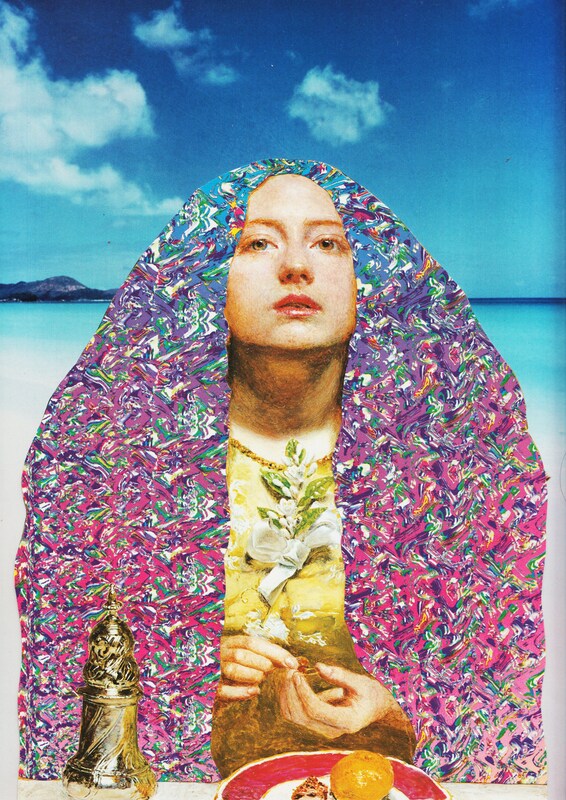 This entry was posted in Advertising, America, Art, Books, Collaboration, Collage, Fashion, Illustration, New York, Products, Published and tagged A.E Kieren, Mathea Millman, The New Portrait. As you know, Ben, I am a giant fan of your collages. You put all other collage artists in the dust! A Transatlantic show! Oh my!!!!!!! nice one for ordering the zine Hollis, hope you enjoy! This is the link to the pie blog where “my blogger friend is so excited at his art opening he is eating lemon meringue pie” Or something like that. I think you “liked” the next blog of mine. Number thirty about a mining accident. That is the blog about you and your taste for lemon meringue. your collages are so cool – they seem to tell me stories – ! Hello, Fig is a collagist’s blog that is very recommended!